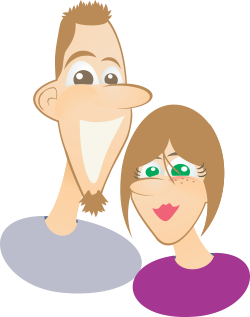 "Using our life to point others to Christ"
Welcome to our site! Look around and click some buttons. Find page links across the top and scroll down to see even more! 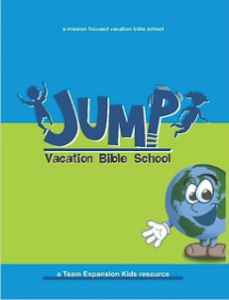 Jump VBS Curriculum - If your church is looking for the perfect Vacation Bible School curriculum that promotes missions, look no further! This fully complete 154 page resource includes everything you need to host a missions minded VBS. 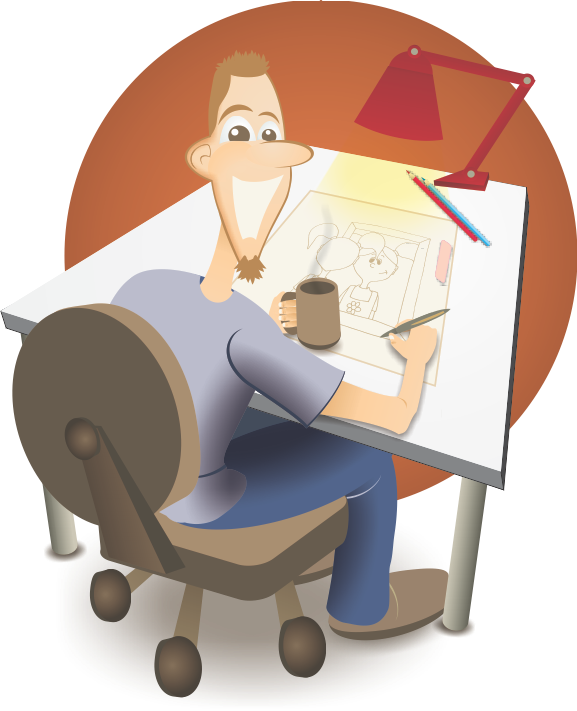 There are daily stories, handouts, crafts, skits, worship suggestions, activities and more. Contact us now if you want your kids to JUMP into missions!